82% of search engine users find a business locally. 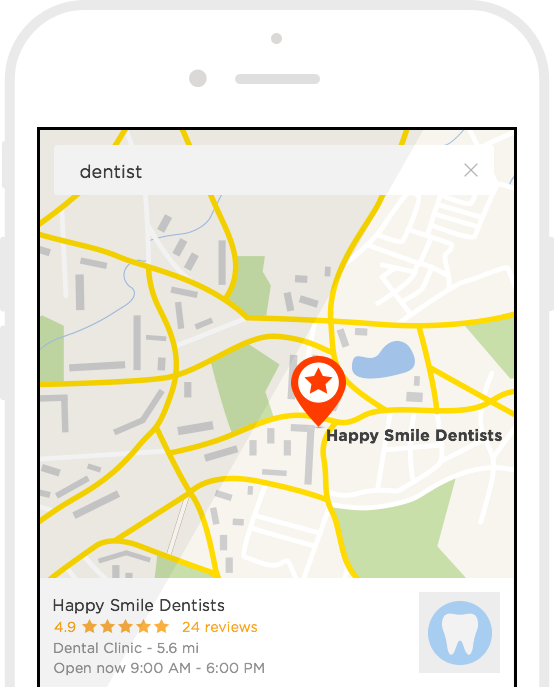 Increase your local search presence and get your company on the maps. Last year our SEO Service projects made the phone ring over 62,000 times! and only work with clients where we see a clear way to help them substantially. Want to see where you appear in Search Engines?